I won’t say that laundry is the bane of my existence. It really isn’t. I have a friend, though, who has her work cut out for her. She’s a mechanic, so she has really dirty work clothes, and then clothes to change into at home. Her partner is a mail carrier; you can imagine how those uniforms smell after a day of delivering mail in Florida. She has kids in high school who play sports. You can imagine the workout her washer gets! I asked her one day how she managed to handle her laundry, and she gave me some of her best laundry tips. Make sure everyone in the family knows how to sort. No matter what your laundry style is, sorting is the most important step. When you walk into the laundry room and everyone’s laundry is just piled around, you know you have to spend time sorting before you can start washing. As minor as it may sound, sorting is time consuming, and it’s a pain in the rear if you are in a rush or only have the chance to do laundry one day a week. In a perfect world, you will have a fancy laundry room, full of decorated hampers that tell everyone what goes where. But in reality, many homes don’t have that kind of space dedicated to the laundry. Your washer and dryer may be shoved into a small part of your kitchen, or even a closet in the hallway. Some apartments may have a washer hookup, but none for a dryer. That may mean that you need to think out of the box if you want to keep things organized. If you have a large hall closet, then you can put dedicated hampers there. If not, make space for a set of shelves with laundry baskets used to separate laundry. Small, portable laundry sorting “stations” can be found at your local discount store or on Amazon. They will do the job in a pinch, and can be stored in a closet. Hedge your investment in a washer and dryer. Most of the laundry tips I see assume everyone has a washer and dryer at home. Truthfully, for most people, buying a washer and dryer is the most efficient way to spend your laundry money. You have one significant outlay of cash initially, and then don’t have to make another large investment for several years. But that doesn’t work for all families. If you can only do laundry one day a week, then spending an afternoon at the laundromat may be the better investment. You can spend some time washing and drying multiple loads at once, and then fold everything at home that evening in front of the television. Use the laundromat as back-up. My friend tries to do a load or two of laundry a day, with a big push on the weekend. But sometimes, someone gets sick, or there’s a big influx of laundry due to spring cleaning. When that happens, the family uses the laundromat in addition to her washer and dryer at home. It just gives a little help to get done with the temporary increase in laundry. This laundry tip is one that she has given out often, especially to parents of small children who are still in diapers. It’s the easiest way to get out from under a giant pile of laundry. Some people have really over-complicated laundry systems. Tide gives some excellent laundry tips, including suggestions on how to sort your laundry for the best results, but without making it over-complicated. Making your laundry system easy to follow will help you with the next step. Make sure everyone knows how to do laundry. This laundry tip is age-appropriate. Everyone who is old enough to do so, should know how to do laundry. My friend started teaching her kids to sort laundry when they were in elementary school; sorting their own laundry was a weekly chore. Once her kids entered middle school, she started teaching them how to operate the washer and dryer, why sorting mattered, and other laundry tips that will help them manage their own laundry. Now that her kids are in high school, they are responsible for helping with laundry from start to finish. Do the laundry when you can. “Do a load or two a day” is one of the most common laundry tips I see. This is great advice if you have time to do that and a washer and dryer at home. But if you’re working twelve-hour days, or you have a sick loved one, or you’re just exhausted, starting the washer at nine p.m. just for the sake of doing a load a day is only going to result in frustration. When you are running from the time you wake up until the time you fall into bed, you may need to turn laundry into a one-day-a-week project. If that’s what works better for you, then do it that way. When you are tired exhausted you will end up leaving clothes in the washer. This doesn’t help at all! Again, in a perfect world, you will start a the washer shortly after dinner. The laundry will finish washing an hour later, and you will have it dried and ready to fold by the time the dishes are done. In reality, that rarely happens. For most people, hot water is a finite resource at any given time, and laundry is really easy to leave in the dryer. However, once you pull it out of the dryer, making time to fold it is essential. My friend tells me that if she doesn’t fold the laundry right away, it quickly becomes a mountain of laundry that usually gets shoved in to her bedroom because of a lack of space. Laundry can quickly become overwhelming if you don’t stay on top of it. However, it does not have to be a chore that becomes a soul-sucking drudgery every week, like cleaning the bathroom often does. Your washer and dryer should be partners in your laundry endeavors! 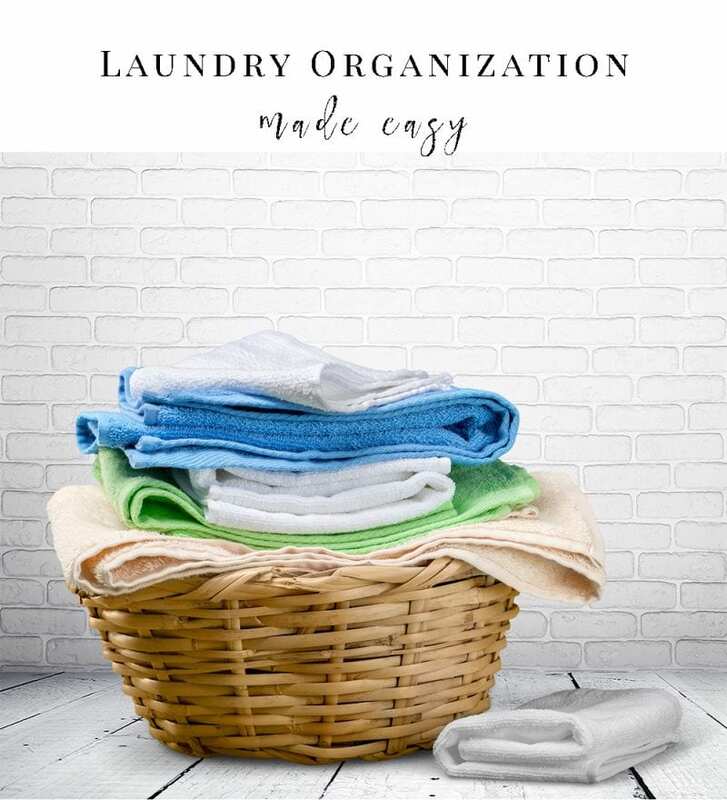 Use these laundry tips to help keep you more organized and less crazy when it comes to laundry! I’m really confused by the direction of this site. 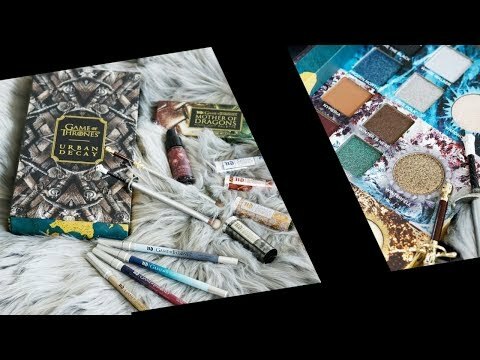 The recent series of listicle-style posts on arbitrary subjects are pretty generic and seem very left field compared to the earlier focus on cruelty-free makeup that caused me to begin to follow years ago. I understand you recently purchased a house and that these subjects probably have a new interest for you, and I have enjoyed your occasional life updates very much, but I’m not getting anything at all from a non-specific list on how to do laundry or how to research a vacation. If there is a way to sign up for just the beauty-related posts I’d gladly do that.